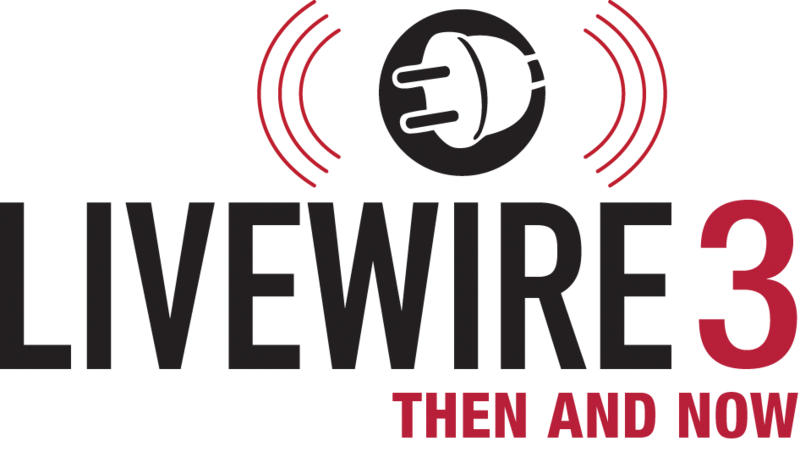 This page contains an archive of all entries posted to Music News & Events in the Livewire category. They are listed from newest to oldest. Faculty Achievements is the previous category. Student Achievements is the next category. Imagine. Ignite passion. Get angry. Enter the mind of the composer. Join us in our second annual Livewire Festival, bringing together diverse composers and performers from the Baltimore-Washington area in programs designed to provoke discussion and engagement. In the words of one of our dedicated audience members, "Why should I listen to Mozart again when I can hear Tom Goldstein play flower pots?" Presented by the UMBC Department of Music with support from InterArts. Contact Tom Goldstein for more information. Contact Tom Moore for Press information. to receive the $119 conference rate. 8 pm - Concert by RUCKUS, the faculty contemporary ensemble at UMBC featuring Lisa Cella, flute; Tom Goldstein, percussion; E. Michael Richards, clarinet; Airi Yoshioka, violin; Gita Ladd, cello; Audrey Andrist, piano, Lura Johnson, piano, Jacqueline Pollauf, harp (Recital Hall). 7:00 pm - pre-concert talk with composers Alexis Bacon, Farangis Nurulla-Khoja, Kate Soper and David Revill (moderator) (FA215). Ticket Prices: $25.00 for festival pass.